Photovoltaic modules are composed by silicon, glass, copper and aluminium. Once separated, they are recyclable and usable for the creation of new modules or other products. FuturaSun is a member of numerous recycling consortiums in Europe. 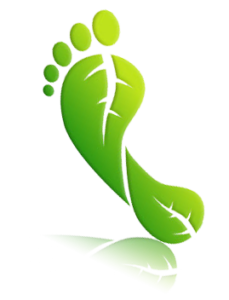 We have also obtained the “Carbon Balanced” certification for tenders in France. We are proud to inform you that not a single Euro of funds from these consortiums was allocated for the recycling of FuturaSun’s modules. The overall photovoltaic plant Life-cycle assessment (LCA) is now under two years almost everywhere in Europe, and even less in sunnier areas in Africa. This indicates that the overall environmental impact, over the expected plant life expectancy of 25 years, is extremely positive. FuturaSun has always been very responsive to these requirements. That’s why we have joined PV Cycle – the world’s largest organisation in this field. FuturaSun records the number of products launched on the German market on a monthly basis and pays the financial guarantee to cover the costs for their future disposal. We are glad to point out that, as of today, FuturaSun has never had modules delivered to collection facilities for disposal. 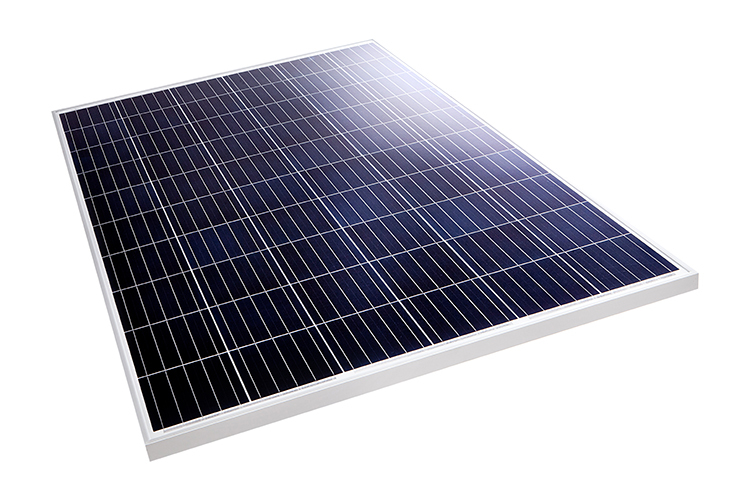 Futurasun modules have a 15-year warranty against defects and a 25-year power output warranty. Following the introduction of the EU directive concerning electronic waste (WEEE, 2012/19/EU), all member states have issued national procedures to ensure the proper PV module recycling process. Complying with the standards of each country can be rather complex for PV companies, as there are 26 different ways of implementing the same directive. We select only raw materials of the best quality and of traceable origin and we process them in a highly automated way. We voluntarily test our products in compliance with the most rigorous international standards and way beyond. FuturaSun is member of numerous recycling consortiums in Europe.